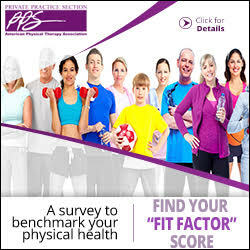 PPS Impact Magazine » Laws & Regulations? I find none are right; none are wrong. They are just different perspectives trying to answer the same questions. What should a small business owner be aware of in order to enhance compliance and avoid employment practice pitfalls? So here we go. This is just one more author’s perspective based on what I have seen and heard from small business owners as they struggled and speculated about what they should and should not do to comply with myriad and complex mandates. An employee’s right to be free from retaliation includes not just filing a formal complaint with a federal agency but also expressing the complaint orally, including to the employer. The right to be free from retaliation applies to all workers regardless of any individual worker’s immigration status. The agencies that jointly published the Fact Sheet include the (1) US Equal Employment Opportunity Commission (EEOC); (2) National Labor Relations Board (NLRB); (3) Department of Justice; (4) Department of Labor’s Occupational Safety & Health Administration (OSHA); and (5) Office of Federal Contract Compliance Programs (OFCCP). Then on January 10, 2017, the EEOC published proposed enforcement guidance addressing unlawful harassment under the federal employment discrimination laws.2 As of this writing, the public notice and comment period is scheduled to close February 9, 2017. Fair Pay—Fair Pay laws generally go by the old adage of equal pay for equal work but provide a broader definition. For example, some states have passed laws requiring equal pay for equal work performed by employees at the same location. 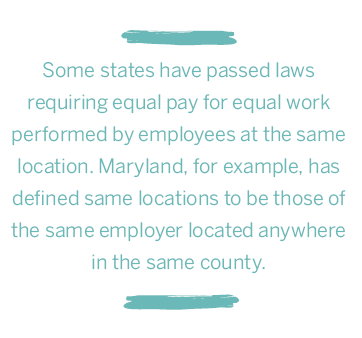 Maryland, for example, has defined same locations to be those of the same employer located anywhere in the same county. Such laws may fail to fully account for geographic market variations in pay; Census data has sometimes shown that qualified men or women are available for certain jobs at greater or lesser rates at various locations within the same county. The result is that if an employer employs two employees with the same job title, performing the same duties, these geographic realities may require that employer to pay those employees differently simply to remain competitive with the local markets. That may set the employer up for having to defend a charge or claim of an equal pay violation. Pay Transparency—The NLRB already gives all nonsupervisory employees, union or non-union, the right to talk to one another about their wages, hours, and conditions of employment. 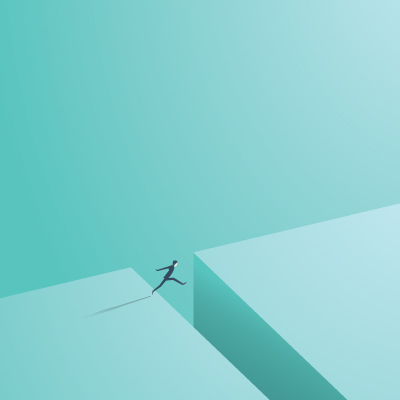 Many states have recently enacted state laws that broaden those rights and give employees the right to seek remedies and monetary damages in state courts. Some also go beyond federal law by expressly giving employees the right to discuss not only their own wages but also to disclose and discuss another employee’s wages with or without the other employee’s consent. Predictive or Fair Scheduling—In 2016, at least 13 states and the District of Columbia considered related legislation.4 Most variations on the theme require that an employer provide to its non-exempt employees their work schedule a specified number of days in advance. Many include a provision that provides that in the event an employer cancels or reduces an employee’s scheduled shift without a specific amount of prior notice, the employer is then obliged to pay that employee for a portion of the scheduled work time that was cancelled. This type of legislation can have a big fiscal impact, if enacted on businesses that are regularly impacted by inclement weather, external events, and other factors beyond the employer’s control that affect staffing and scheduling needs and demands. For many employers and particularly private sector, small businesses that are covered government contractors, the clamor of paid sick leave mandates has been somewhat deafening. New laws, legislation, and executive orders have come from the federal, state, and local levels. For example, covered government contractors will have to provide paid sick leave to certain employees working on covered contracts in compliance with Executive Order 13706.5 That same employer may also have to comply with a recently enacted state sick leave law. Then, that same employer may also have to comply with yet another local paid sick leave law—all of which are likely somewhat or significantly different from one another. Just talk to a colleague who is facing this very issue and listen to the myriad challenges from redesigning payroll and timekeeping systems to tracking hours worked for paid leave accrual in the required increments for each locale and then properly administering how that leave rolls over, is paid out at termination, and so much more. There are many other topics and issues not addressed including and not limited to background checks (criminal or credit); legal and legislative challenges to non-compete agreements; new guidance and warning on anti-trust violations as they may arise from participating in salary surveys; worker misclassification, the wage and hour kind related to properly classifying an employee as exempt or non-exempt as well as properly classifying a worker as an employee versus an independent contractor . . . to name just a few. So be aware, be informed, and be proactive. There are lots of organizations that are in the business of lending a hand to shape public policy including American Physical Therapy Association’s Private Practice Section; the U.S., state, and local chambers of commerce; the Society for Human Resource Management (SHRM), and many more. You do not have to go it alone. Partner with other business owners and leaders in your industry. Learn from one another: pitfalls to avoid and proactive practices to adopt to enhance compliance. And advocate early and often! Our elected (and appointed) officials need to hear from you. No one knows how a law or regulation will impact your business better than you. Share your stories with them. 1. www.dol.gov/dol/fact-sheet/immigration/RetaliationBasedExerciseWorkplaceRightsUnlawful.htm. Accessed January 2017. 2 www.eeoc.gov/eeoc/newsroom/release/1-10-17a.cfm. Accessed January 2017. 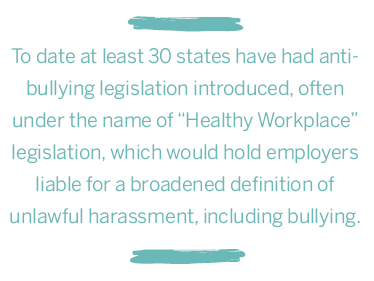 3 http://healthyworkplacebill.org. Accessed January 2017. 4 www.multistate.com/insider/2016/09/predictive-scheduling-legislation-continues-to-spread. Accessed January 2017. 5 www.dol.gov/whd/flsa/eo13706/faq.htm. Accessed January 2017. Christine V. Walters, JD, MAS, SHRM-SCP, SPHR,is an independent human resources and employment law consultant for DBA FiveL Company out of Westminster, Maryland. She can be reached at info@FiveL.net.